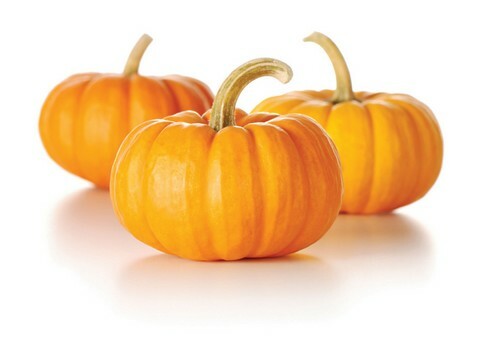 Pumpkins are packed with phytochemicals and essential fatty acids. 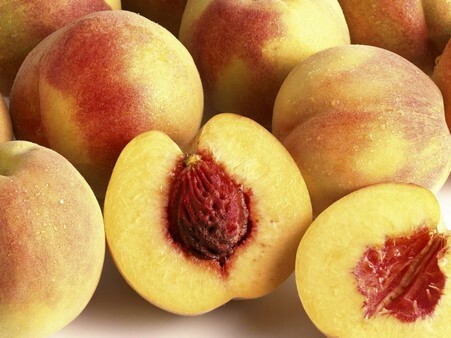 They are high in vital antioxidants, especially alpha and beta carotenes. Plus, they contain vitamin A, vitamin B-complex, vitamin C, vitamin E, iron, zinc, magnesium, potassium, etc. Even pumpkin seeds have immense nutritional value as they are rich in protein and omega-3 fatty acids. They also contain a compound called L-tryptophan that alleviates depression. Moreover, the protein in the rind can inhibit the growth of fungi causing yeast infections. Besides, this low-calorie fruit with high water content is a good source of dietary fiber and does not contain saturated fats. 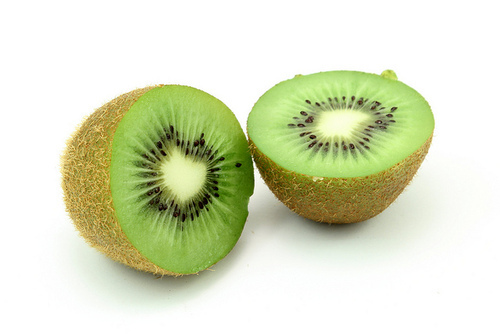 Kiwifruit or kiwi is the national fruit of China. This exotic fruit, also known as Chinese gooseberry, has a dull brown-green skin and bright green or yellow flesh with small black seeds that are edible. The fruit has a unique flavor and texture. 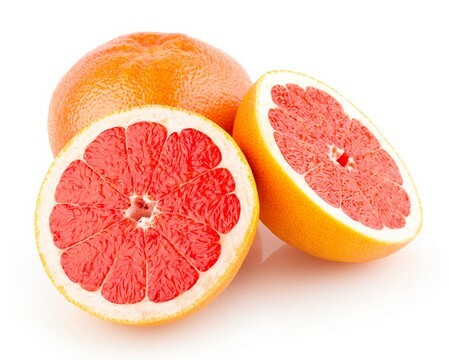 It is a low calorie fruit with a low glycemic index. 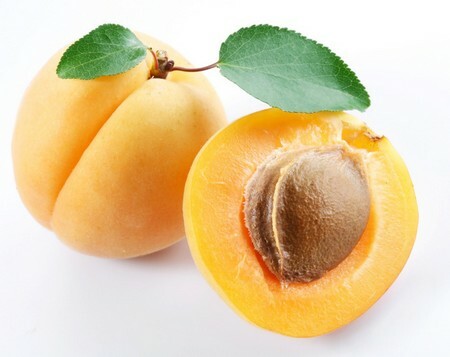 Plus, this fruit is rich in vitamin A, vitamin C, vitamin, vitamin K, beta carotene, folate, etc. It has almost the same amount of potassium as a banana and nearly twice the amount of vitamin C than in an orange.